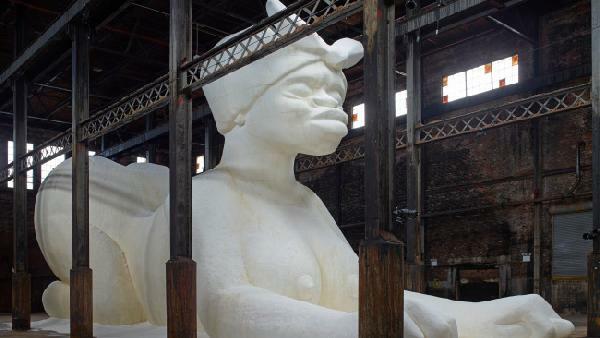 *You’ll find the latest work of African-American artist Kara Walker, A Subtlety or The Marvelous Sugar Baby, staged in an abandoned Domino Sugar refinery in Williamsburg, Brooklyn. Recognized as an artist who explores race, gender, sexuality, violence and identity in her work, the venue and its location is no coincidence. Next ArticleKhloe Kardashian: Must You Flaunt Your Happiness In Lamar Odom's Face?